The frozen track for the season finale is about 1,600 feet long and drops about 12 stories. It is littered with bumps and banks and bruises and breaks just waiting to happen. Skaters, four wide, reach speeds illegal in business districts throughout America. 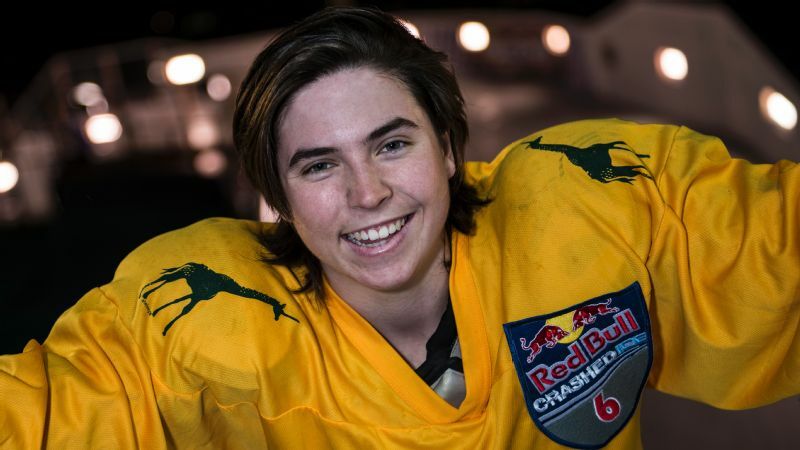 So imagine how Lex Jackson, a 21-year-old from Vermont who decided to give the sport a whirl a year ago, will feel this weekend when she stands at the starting gates in position to win a Red Bull Crashed Ice world championship in ice cross downhill. "I'm lucky," Jackson says earlier this week. "Ice cross is the best of it all. It's speed skating meets ice hockey meets skiing. " The fearless rookie will be one of three women representing the USA in St. Paul, Minnesota. Coming off a win at the series' previous stop in Jyväskylä, Finland, Jackson is the top-ranked American and stands in fourth place in the series standings. She could win the world title if all falls into place. How did she get so good so fast? Here are five things you need to know about Lex Jackson. 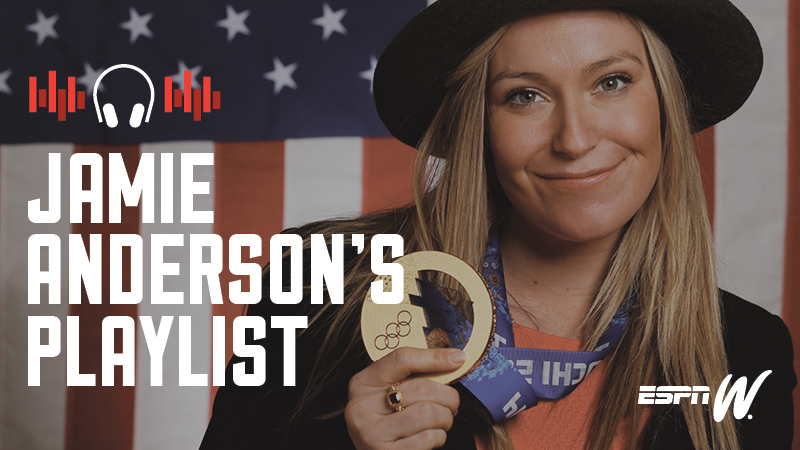 Born and raised with winter sports all around her near Burlington, Vermont, Jackson took up skiing at an early age and even competed at a national competition when she was 8. Later, when she decided it was time "to pick a sport" she went full-on into ice hockey, playing as a defender on elite girls' teams all the way up to high school. Still skiing on the side, Jackson added a boatload of inline roller skating during the summers to keep fit and agile. Back in school, Jackson was an excellent student and nothing short of a math whiz, helping tutor other students in calculus before graduating high school early. The familiar thrill of the downhill ski slopes -- "Ice cross feels like a double black ski slope back East," Jackson says -- combined with natural ice of the outdoors and a little bit of strategy, makes ice cross perhaps the ideal sport for Jackson. "I love ice cross because it is the pinnacle of all the talents I've gained from other sports." Jackson said. "I have been able to translate what I've learned on downhill skis, and combine it with a solid base and stance from hockey." Navigating steep drops and abrupt curves at high speeds on skates might sound horrifying to a lot of folks. To Jackson, it sounds like ecstasy. "The features on the ice cross track can scare a lot of people," Jackson says. "But in this fast, crazy, awesome sport, I have no fear." Likewise, she never hesitated when a close friend mentioned to her that she would be "perfect for ice cross." When she heard about a qualifying competition last January in Afton Alps, Minnesota, she dropped everything and knew exactly what to do. "I immediately booked a plane ticket," she says. A month later she won another qualifying race in New Brunswick, Canada, to solidify her invitation to compete in the 2015-16 Crashed Ice Series. On a track that looks better suited for bobsleds, Lex Jackson, left, has found her happy place. But she's not unbreakable. Right after Jackson took fourth place in Quebec City last November, her next dash toward the top, in January in Munich, didn't go as planned. 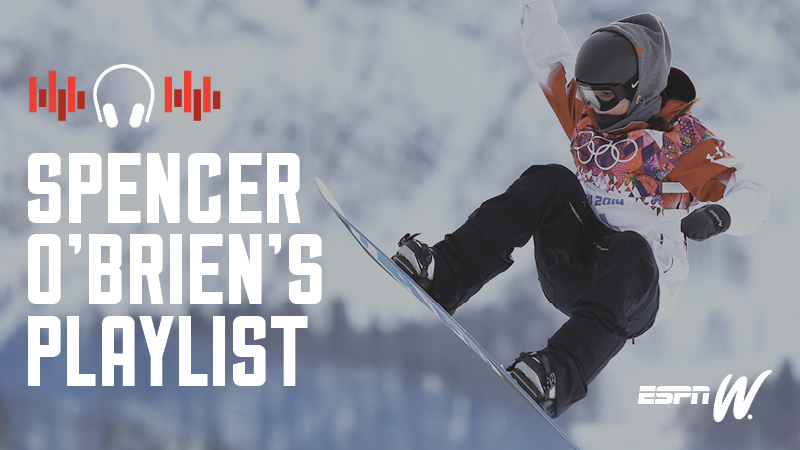 After two downhill runs, Jackson withdrew from the competition after a spill left her with a fractured ulnar styloid in her wrist. She didn't allow that to dampen her spirits. Or her competitive mindset. Or even slow her down. "I made a lot of mistakes in Munich, but it gave me a chance to refocus," Jackson said. Upon returning home, Jackson said doctors had her "put on a huge cast, making my wrist the most protected part of my body." She continued to train, train, and train some more, with the aim of returning to the very next event three weeks later. There, in Jyväskylä, on Jan. 30, Jackson dominated the competition to win her first title. "The time off and the chance to reflect and improve on my form, I think, was important to help me win." "My style as a skater has always been a little reckless," Jackson says, acknowledging the need to respect a track's twists, turns and drops. "Ice cross made me focus more on [my] speed control." She discovered that a conservative approach -- at the right times -- can go a long way toward success. "You have to dial back your skier's instinct to jump," she says. And learn some proper technique, particularly when it comes to momentum on turns to gain speed while not losing composure. Simple, right? 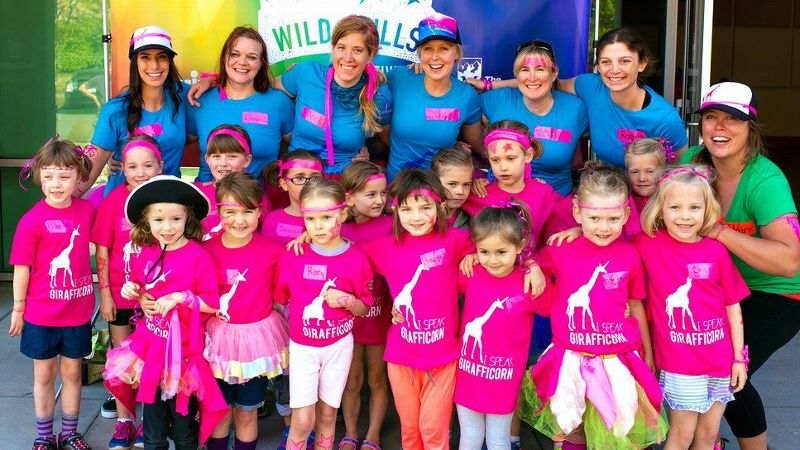 In competition Jackson proudly wears a yellow jersey bearing the name of SheJumps, an organization that promotes outdoor activities for girls and young women. Jackson, in fact, plans to work for the organization as an intern this summer. 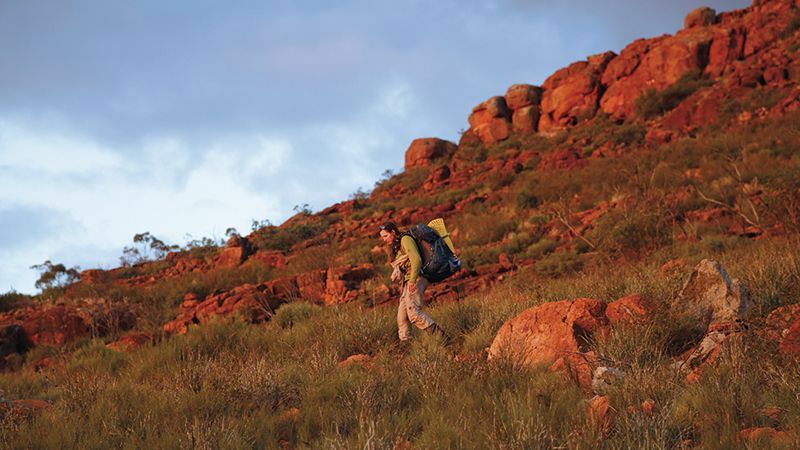 During her sophomore year at Colby College, Jackson decided to take a break and hiked the Appalachian Trail, discovering an inner peace in her solitude. She has since taken more time off school, escaping to the woods when she can and working ski patrol at Vermont's Stowe Mountain Resort. Not to mention falling in love with her new pursuit. "The competitors, the people in ice cross are really great," she says. "I've found fulfillment and success in the sport. I'm loving every minute of it."